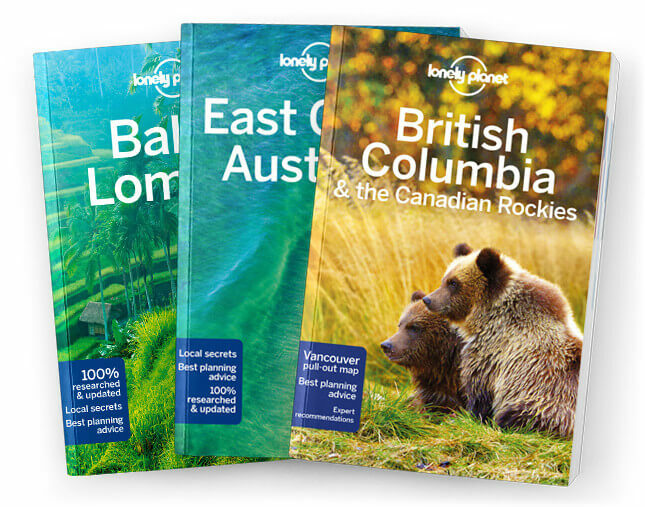 This is the Washington Cascades chapter from Lonely Planet’s Washington, Oregon & the Pacific Northwest guidebook. Grafted onto one of the more temperamental segments of the Pacific Ring of Fire, the Washington Cascades are a rugged, spectacular mountain range capped by five potentially lethal volcanoes: Mt Baker, Glacier Peak, Mt Rainier, Mt Adams and Mt St Helens. Coverage includes: North Cascades, Mt Baker Area, Upper Skagit River Valley, North Cascades National Park, Methow Valley, Stehekin, Chelan & Around, South Cascades, Mt Rainier National Park Area, Crystal Mountain, Mt St Helens and Mt Adams.